Leah began her educational journey at the University of Waterloo, studying Health Sciences. When she discovered that it was unlikely to satisfy her ambition to work directly with people to improve their quality of life, she switched her studies to become a Physiotherapists’ Assistant/ Occupational Therapists’ Assistant. In her two years working in physiotherapy, Leah discovered her love for rehabilitation and commitment to the use of exercise as medicine. She also became aware of the distress that accrues with untreated soft tissue dysfunctions and returned to school to study massage therapy, graduating in April 2017 and becoming licensed in July 2017. 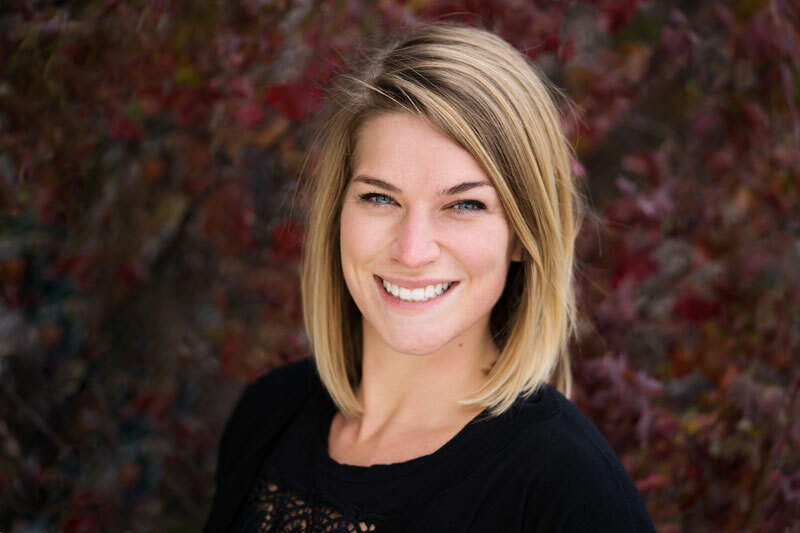 Since graduating, she has thoroughly enjoyed practicing at South City Physiotherapy, helping people overcome their soft tissue and postural dysfunctions to improve their quality of life and allow them to return to the activities they enjoy. In her spare time, Leah loves to play soccer, powerlift, go hiking, play music, and spend time with her church community, friends, and family.